Ranking the UK’s 100 most awe-inspiring and fast-growth potential new businesses launched in the last three years, the Startups 100 2018 offers a deep-dive into the country’s thriving start-up landscape. Sponsored by DCMN for its 10th anniversary year, this year’s index offers up inspiration and innovative ideas in abundance with the 100 start-ups arguably our most ambitious and diverse yet. Presenting businesses from a cross-section of industries, browsing the Startups 100 2018 you’ll read how start-ups are tackling post-natal depression and cancer head-on, you’ll see the in-roads being made to make renting fair-game for students and landlords alike, and you’ll learn how we can better educate ourselves – and our children – with the latest in edtech. 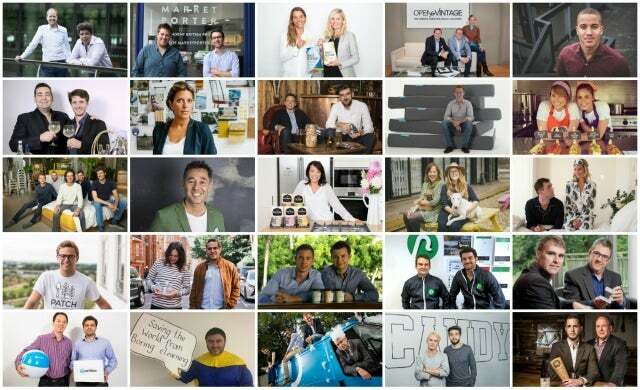 Inspiration aside, the businesses featured in the Startups 100 2018 are having a powerful economic impact too. 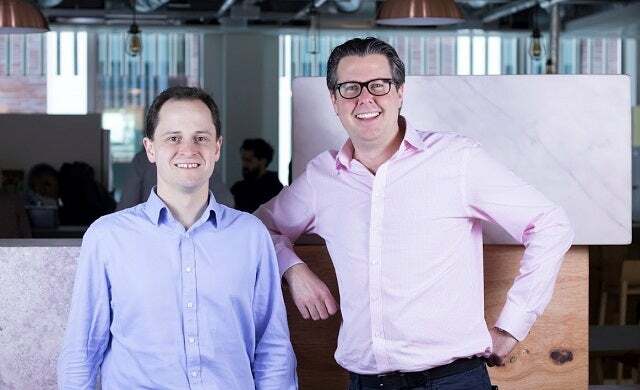 Collectively employing 1,981 staff with an average turnover of £1.5m, the 100 start-ups show just what can be achieved in the space of three years – and many less than two (the average age is just 1.92 years!). We launched the first ever Startups 100 index back in 2008 as a showcase of the 100 most exciting new businesses launched in the last three years. 10 years on and 2008’s list makes for absolutely staggering reading. 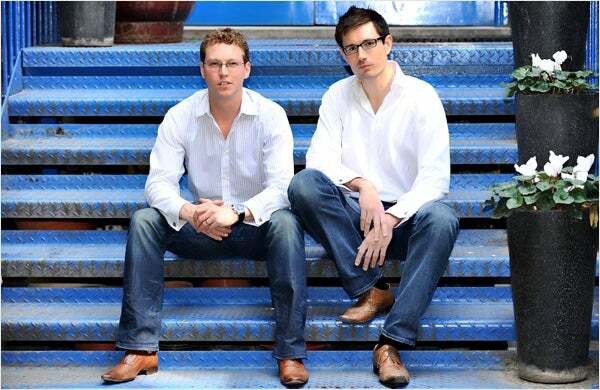 £75m-turnover online print and design company MOO was there. As was Levi Roots’ Dragon-backed multi-million pound Reggae Reggae Sauce brand. Notonthehighstreet.com, founded by Holly Tucker MBE and Sophie Cornish MBE, now processes transactions in excess of £165m (£40.7m turnover to March 2017). The colourful organic food business Ella’s Kitchen, created by Paul Lindley and named after his daughter, has since been acquired by US food giant Hain Celestial Group and boasts revenue of £65m now. 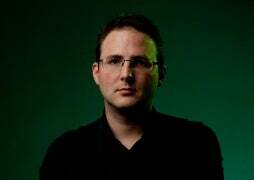 Vincent McKevitt’s salad chain Tossed remains in rude health. And BrewDog, Scotland’s craft brewer with attitude was valued at £1bn last year after a US private equity firm acquired a 23% stake. 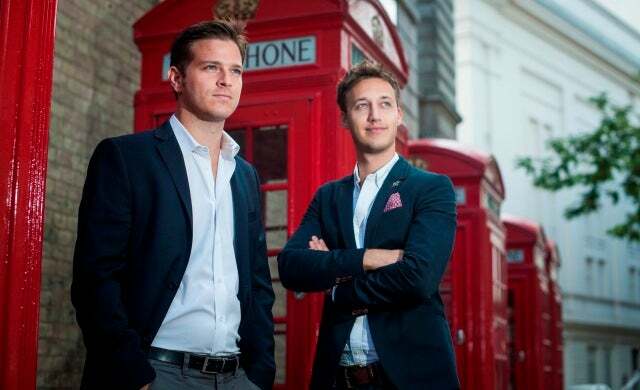 Not bad for a start-up launched by two 24-year-olds in a garage! We were publishing pioneers at the time as no other publication had produced an index of that kind. 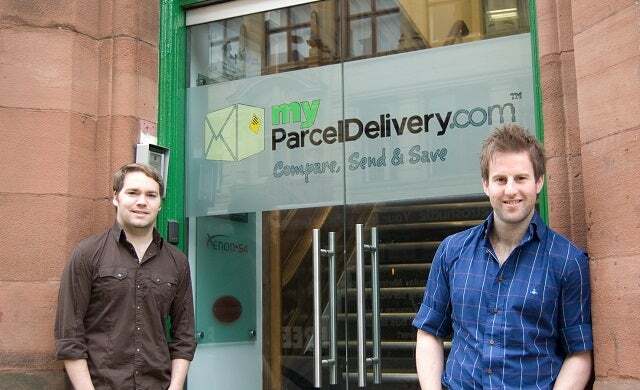 And today, the Startups 100 remains the longest-running index to celebrate the best of Britain’s start-ups. So, what does that mean for our Startups 100 2018? Going by the successes of their predecessors, you might think they’ve got some pretty big boots to fill. However, we don’t suspect that will be a problem for this year’s cohort. 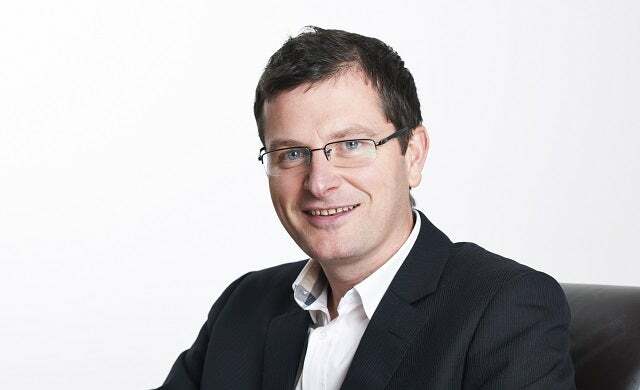 With many already making their mark with customers and clients (more than a fifth of the businesses are already profitable while average turnover sits at £1.5m turnover) and investors (the 100 businesses have collectively raised more than £270m), in 10 years’ time we have no doubt that the names in the Startups 100 2018 will be just as familiar as the Startups 100 2008. Exceptional founders– From young founders with incredible drive to experienced entrepreneurs with a stellar track record. Founders in this year’s index are aged between 24 and 59, highlighting the age shouldn’t be a barrier to starting up. Employee numbers– We’re looking for businesses that can truly scale and make a positive contribution to the UK economy… although businesses achieving early traction with a small team, or no team, is equally inspiring. Traction to date– If a start-up is making a lot of noise with a great client portfolio, growing customer base, strong sales figures etc. then we want to hear about it. …And growth potential– While traction is important, we’ll give endorsement to new businesses that we feel will become long-term sustainable companies, and even household name brands. Global aspirations– The Startups 100 isn’t an index of lifestyle businesses; we seek to celebrate start-ups that have long-term goals of becoming global brands. And, of course, while we have every optimism that the Startups 100 2018 will grow to become the businesses of the future, there will always be some exceptions – as is the nature of the start-up industry. Last year, in a Startups 100-first, we wanted to do more to reward the achievements of our Startups 100 and so we held a celebratory launch event for 2017’s 100 winning businesses. This year, we’re keen to maintain that momentum and continue our support for our Startups 100 with the return of our launch event for 2018. Taking place on 19 July at an exclusive location in London, this year’s cohort will have the opportunity to meet and network with fellow Startups 100 2018 businesses over drinks and canapés and will hear from former Startups 100 companies that have become top brands. With expertise from DCMN, the growth marketing partner for digital businesses, we’re going one step further and will be offering one business from the Startups 100 2018 access to a high-impact management brand workshop. Combining first-hand best practice experience with enabling coaching methods, the workshop will empower the founders to reflect and commit on their unique mission, vision and their competitive positioning. The winner – who will be awarded Startups 100 Brand Champion – will be revealed at the launch event. 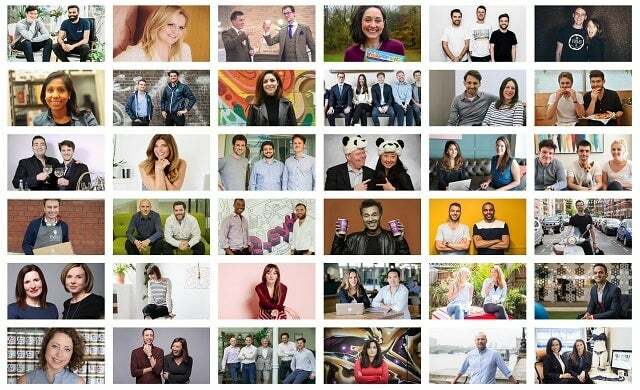 Are you ready to meet the 100 hottest start-ups operating in the country today?